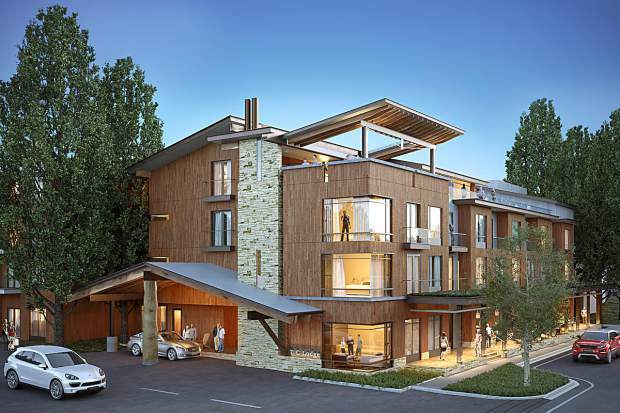 A conceptual look at the proposed Tahoe City Lodge. 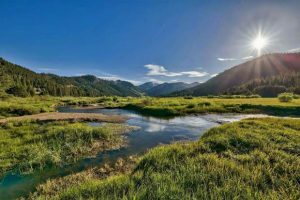 To find out more about the Tahoe City Lodge and the Tahoe Basin Area Plan, you can visit the county’s website at bit.ly/2ebzhLS. You can visit tahoecitylodge.com for more from Kila Tahoe on the lodge project. 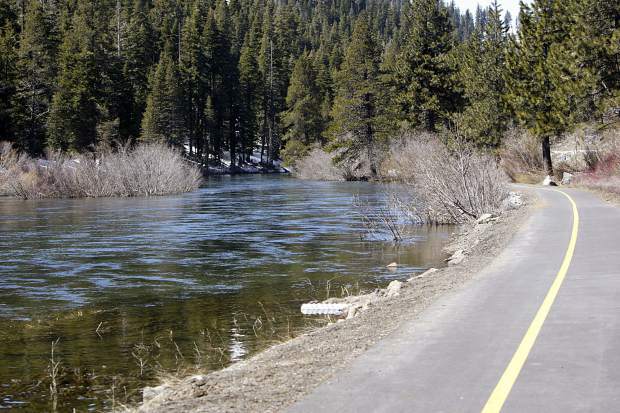 TAHOE CITY, Calif. — The Placer County Board of Supervisors voted unanimously Tuesday to approve the Tahoe Basin Area Plan and the associated Tahoe City Lodge redevelopment during its meeting at the North Tahoe Events Center in Kings Beach. The 5-0 vote follows the Placer County Planning Commission’s vote to recommend approval on Nov. 17. Montgomery also said she used to come to Squaw Valley to ski in the 1960s, and that she remembers how busy Tahoe City used to be. She said she wanted to see some of the business that was lost return to that area. Though several people stood up during the public comment session of the meeting to support the plan and lodge redevelopment, there were several who were opposed. The most common concerns raised were related to the Tahoe City Lodge project, and were centered on its lack of parking. The issue of housing was also raised in relation to the Tahoe Basin Area Plan. Supervisor Kirk Uhler said he wanted to make sure the cost to build housing, and what buildings are able to be rented for, are “penciled in” — meaning he wanted to make sure they made economic sense. “Let’s make sure we do this right,” he said. 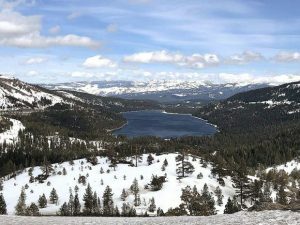 Both the area plan and the lodge project still need approval from the Tahoe Regional Planning Agency’s Governing Board, because they cover land within the Lake Tahoe Basin. According to a press release from Placer County, the TRPA board is scheduled to hear the plan at its Jan. 25 and 26 meetings.